It’s only the third week of the year and we’re already breaking records. On January 5, the Instagram account @world_record_egg was created in an attempt to beat the record of most likes on a post. The current record holder was Kylie Jenner, who has over 18 million likes on this Instagram post. 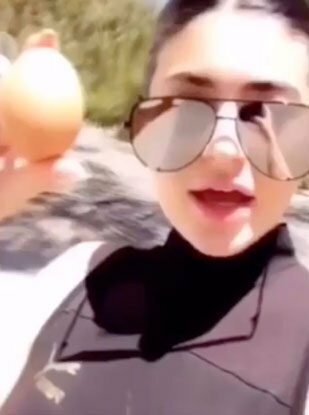 Currently, the basic egg post has a whopping 32 million likes (and counting) — officially trouncing Kylie’s record. We’ll just have to wait and see which social media star will break the egg’s record in the future. Meanwhile, Egg Gang has announced on its stories that it will soon be releasing its own merchandise. With over 3.8 million followers, a social media star is hatched.